To be a dragon-shifter in a world that has written your existence off as a legend is hard enough. 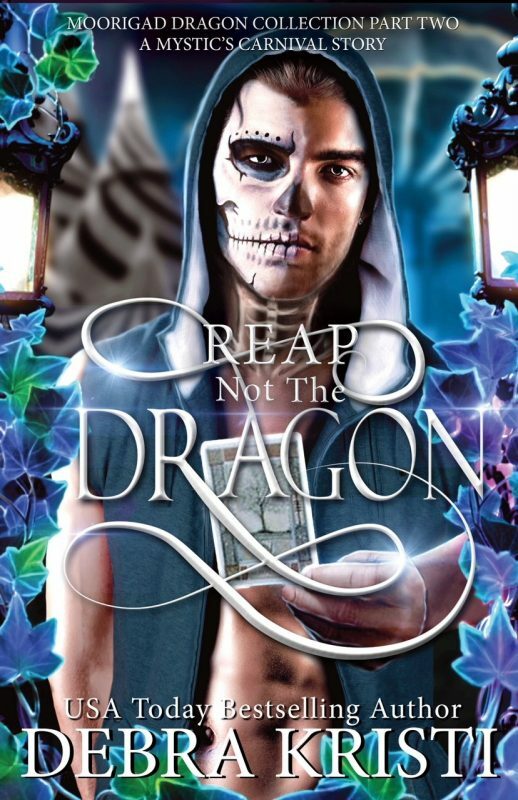 To be a hybrid dragon-shifter is everything fire and ice wrapped up in dragonet angst. 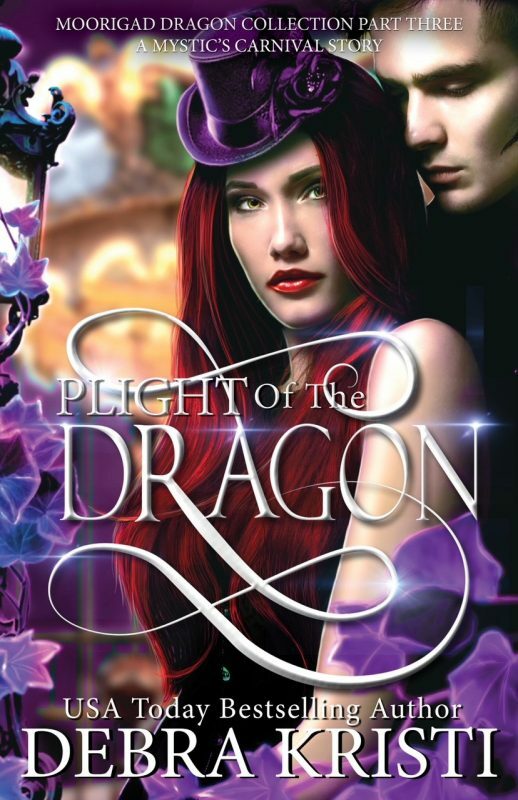 While hiding from her family and struggling with a life changing decision, runaway and hybrid dragon-shifter, Kyra the Moorigad finds herself falling for her all-too-secretive best friend, Sebastian. A man for which her dragon lineage would never approve. Delving deeper into Sebastian’s mysteries, Kyra’s goodwill sabotages their future when she saves the wrong man, forcing herself into a protective bond with a dangerous and provocative stranger. Before long Kyra is locked in a battle for her mind, body, and soul. Can the power of the Moorigad dragon-shifter keep the provocative stranger alive and salvage her relationship with Sebastian without losing herself or worse? 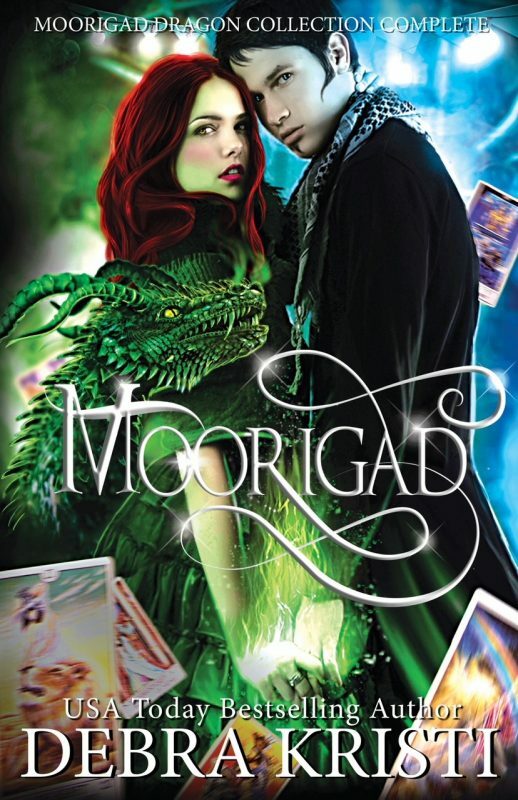 This is the FIRST BOOK in the Upper Young Adult Paranormal Romance: (Moorigad) Age of the Hybrid Series. Some violence, language, and sexual content. Not suitable for all young carnies. 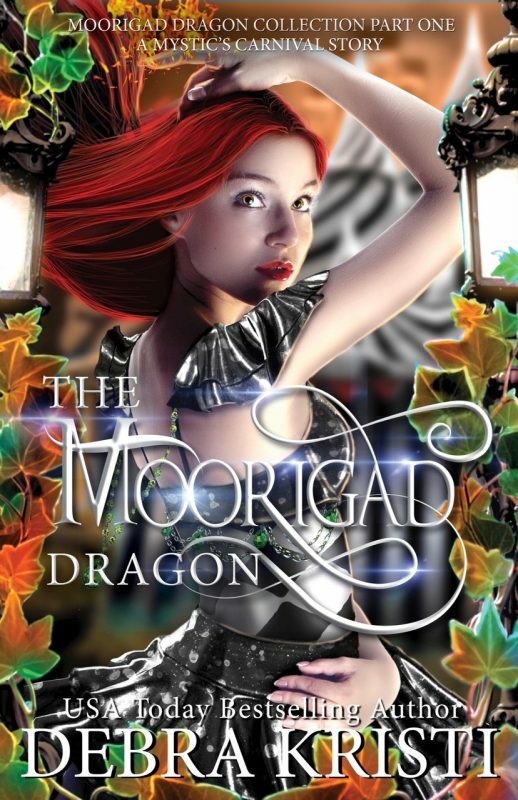 Follow Debra’s board Storyboard: The Moorigad Dragon ǀ Age of the Hybrid Book 1 on Pinterest.